Some of you are here because you’re familiar with the work we’ve been doing in France since 2015. Some of you are here because you’ve read one of the books that I’ve published on Paris. Though I don’t live in Paris, I’m there frequently and love the city, it’s a joy to write about. I wanted to share my Paris experiences with you. Paris, You Take My Breath Away will help you escape to Paris through a series of short (& true) stories. 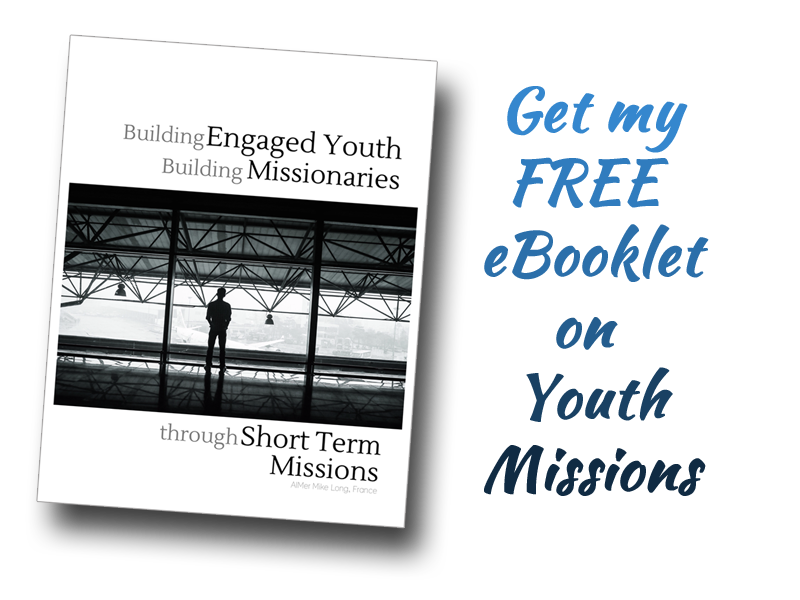 As missionaries, we’re self-supporting and must raise funds to continue our work here. The sale of these books is one revenue stream that helps us achieve that. and hit the highlights, as simply as possible. Is a collection of 25 short (& true) stories that will transport you to the narrow streets and great boulevards where you’ll experience the wonder of everyday Parisian moments. the #12 position in the same category overall. Want to purchase a copy?